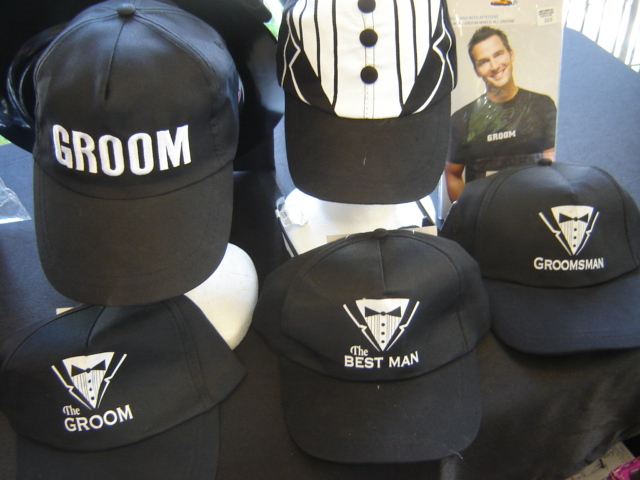 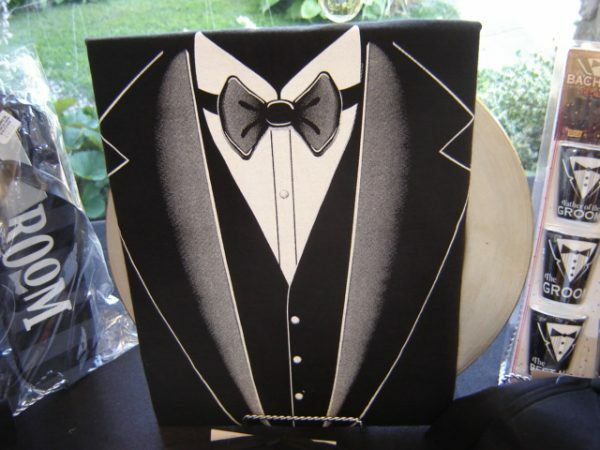 Groom and Groomsman – Party Supply Co. 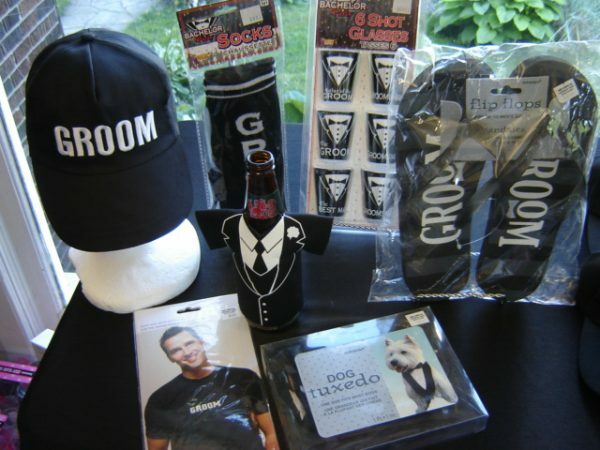 Dress him up and take him out!!! 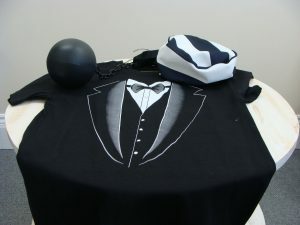 Prisoner Hat, Tuxedo Shirt and Ball and Chain.